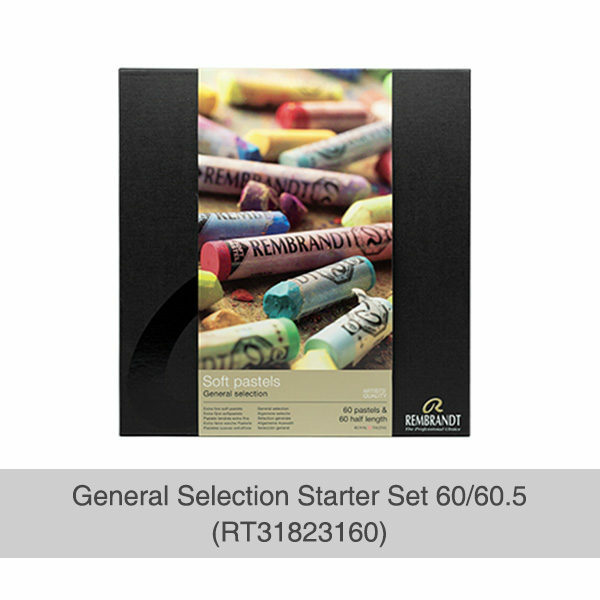 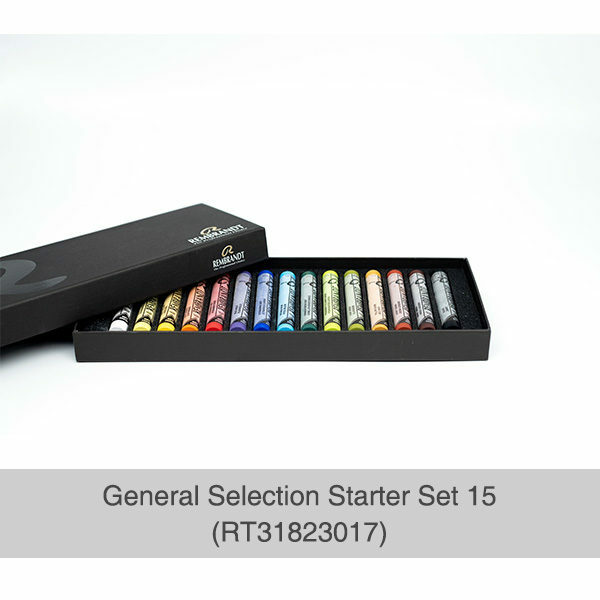 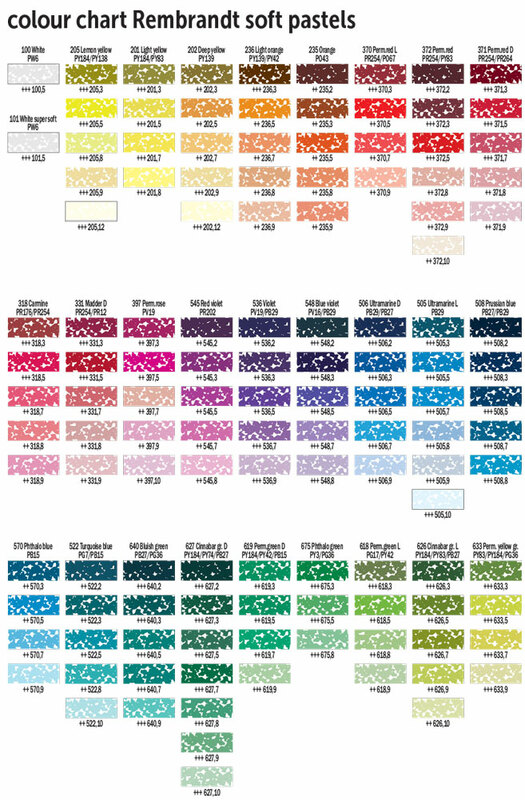 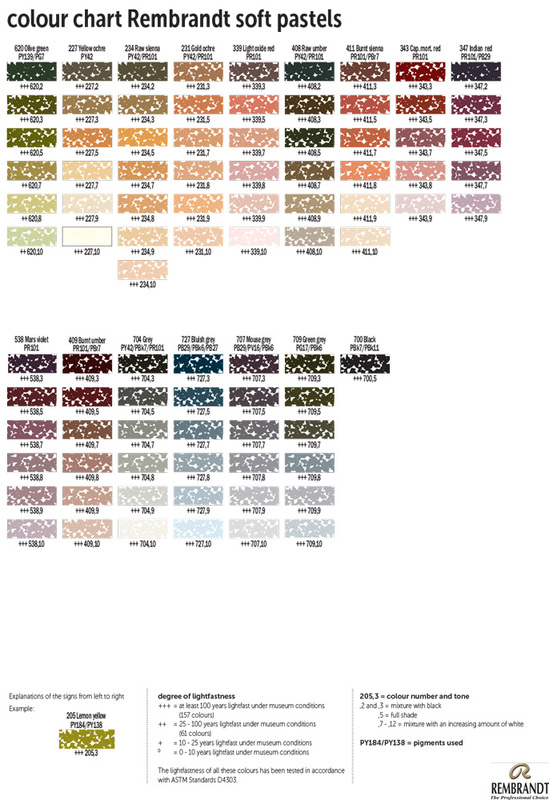 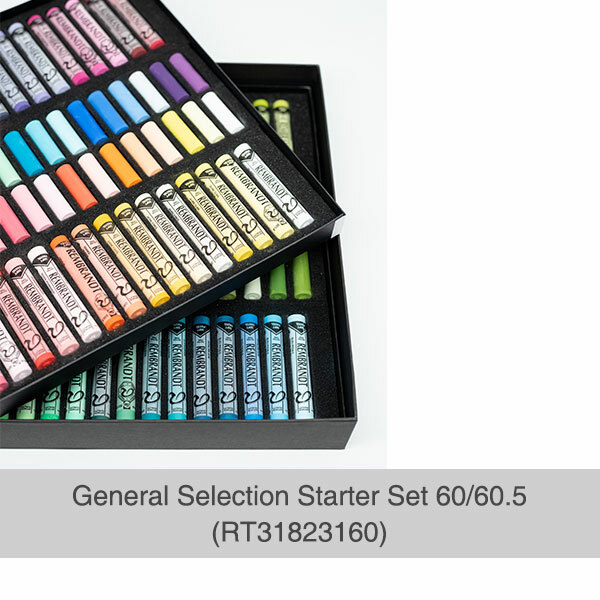 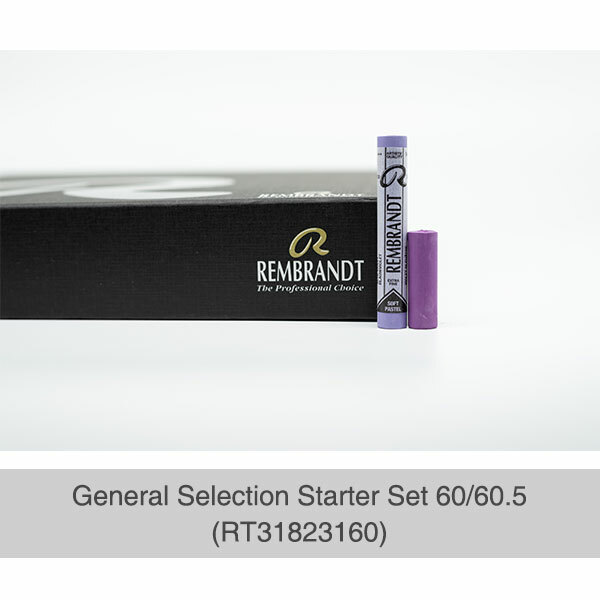 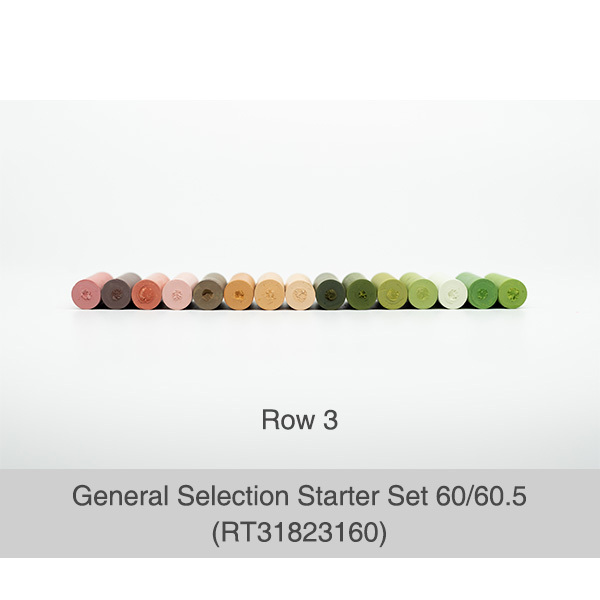 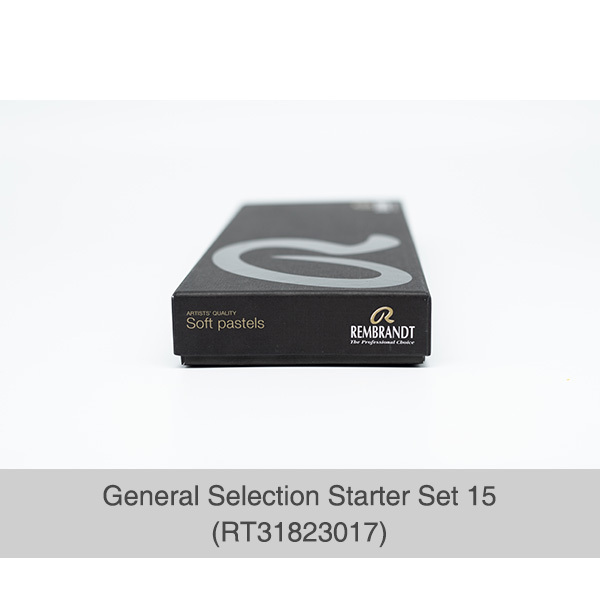 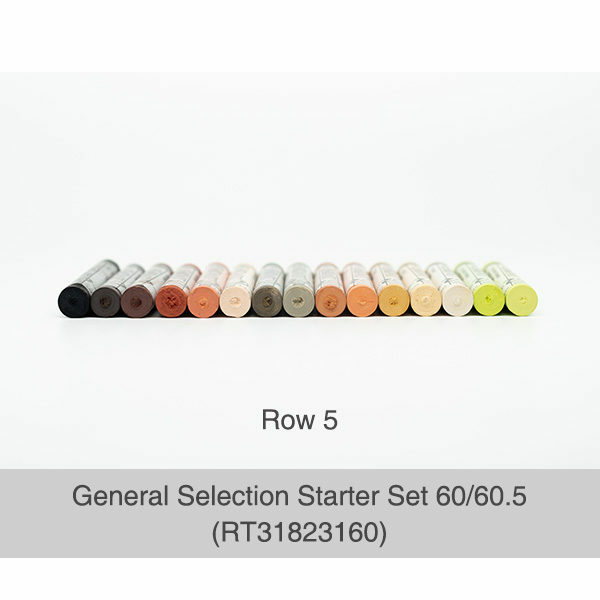 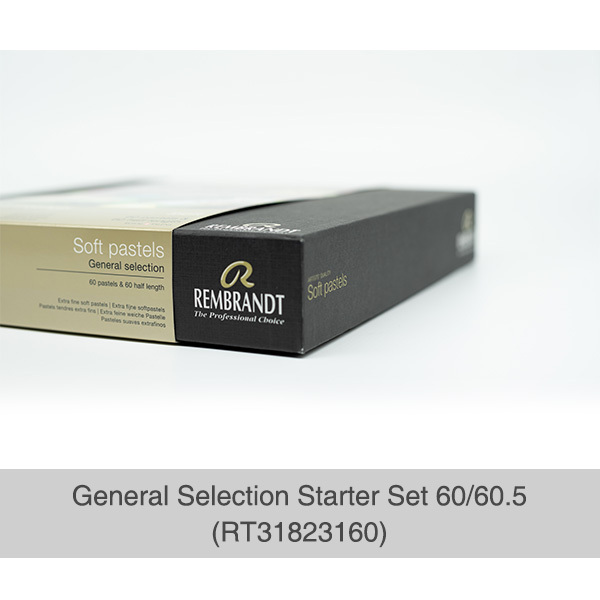 As more black is added, the shades are indicated with lower numbers, all the way down to 0.2, which is the lowest value Rembrandt create, available in 15 new colors. 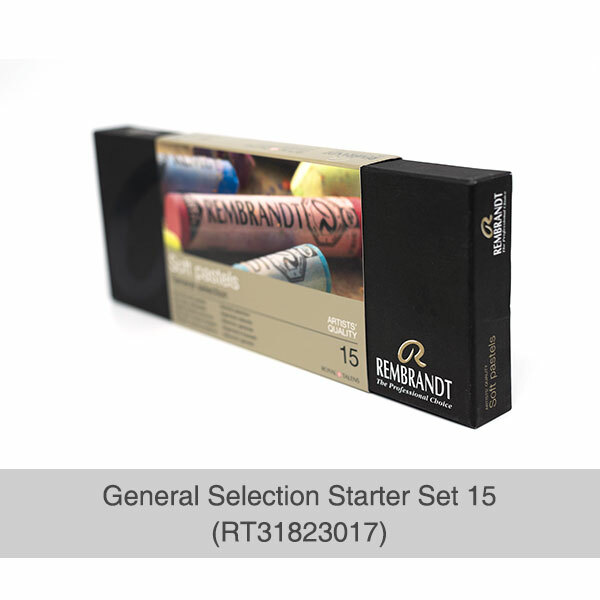 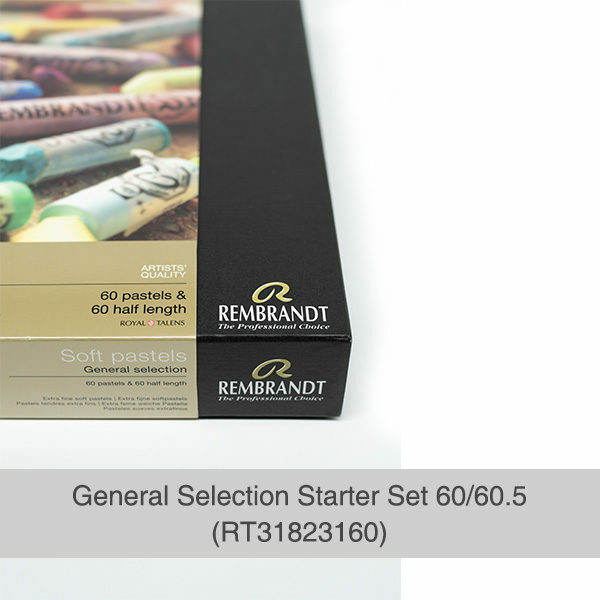 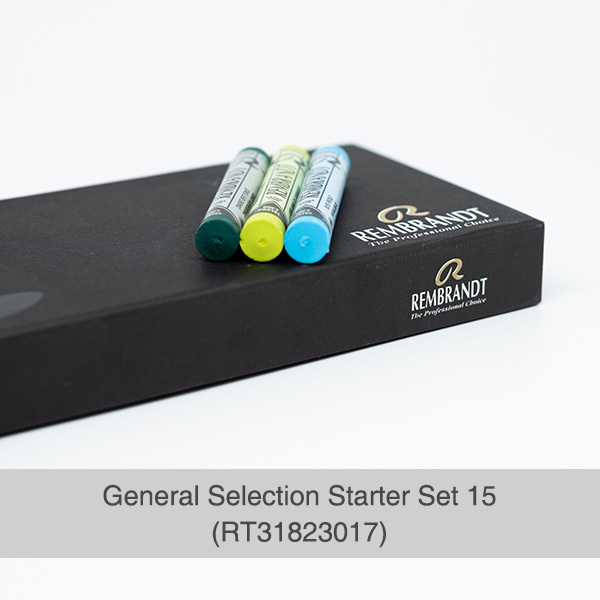 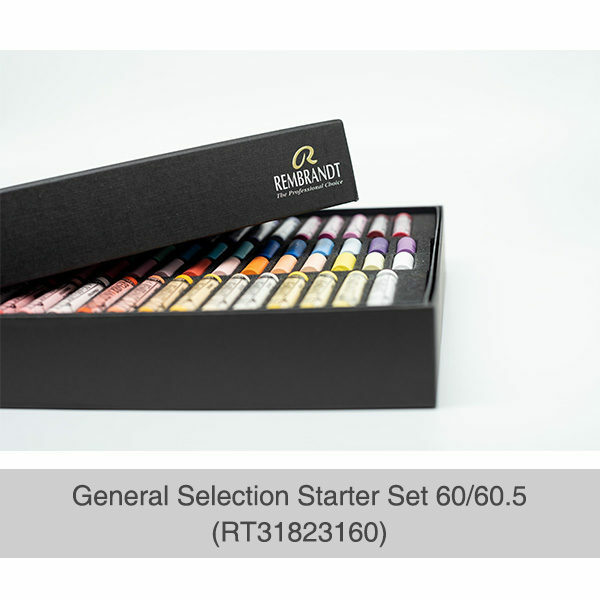 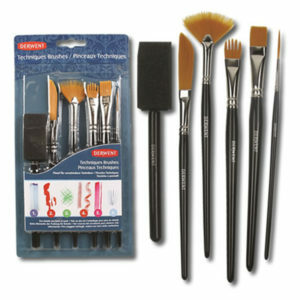 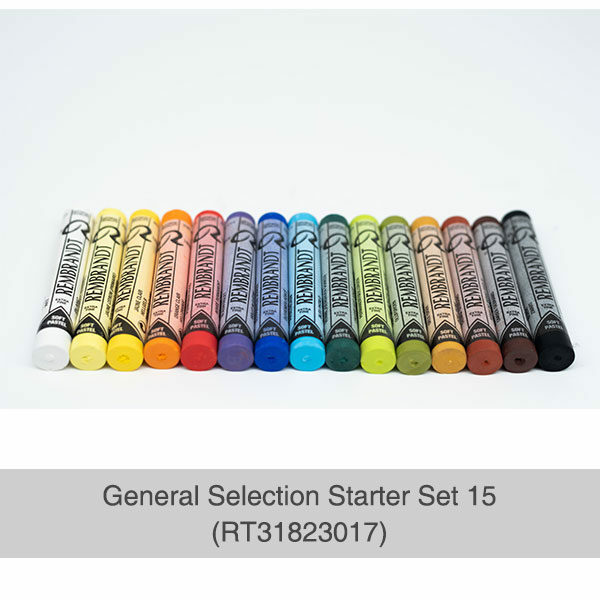 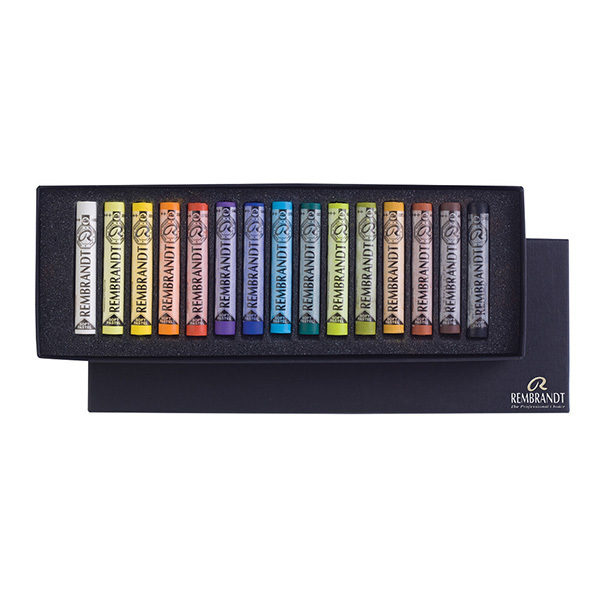 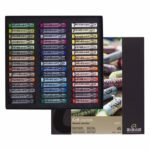 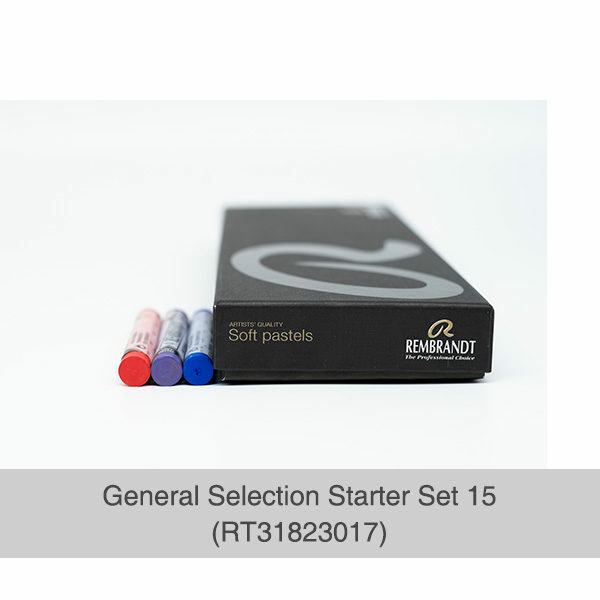 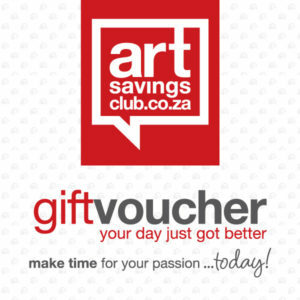 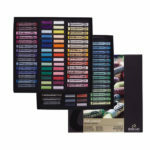 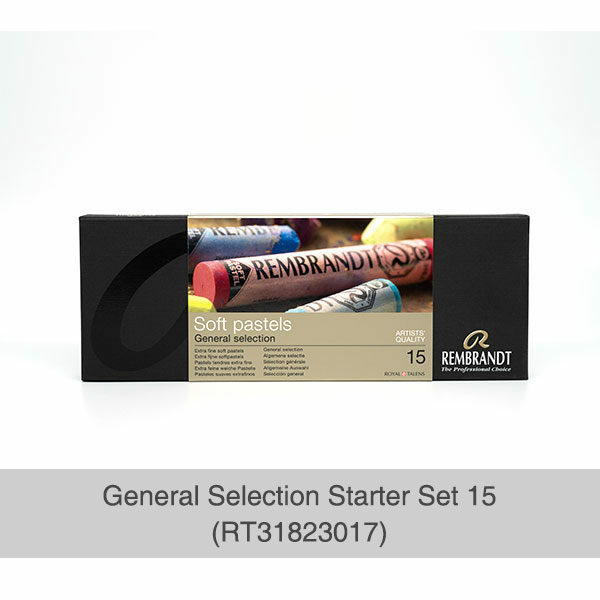 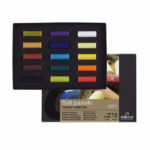 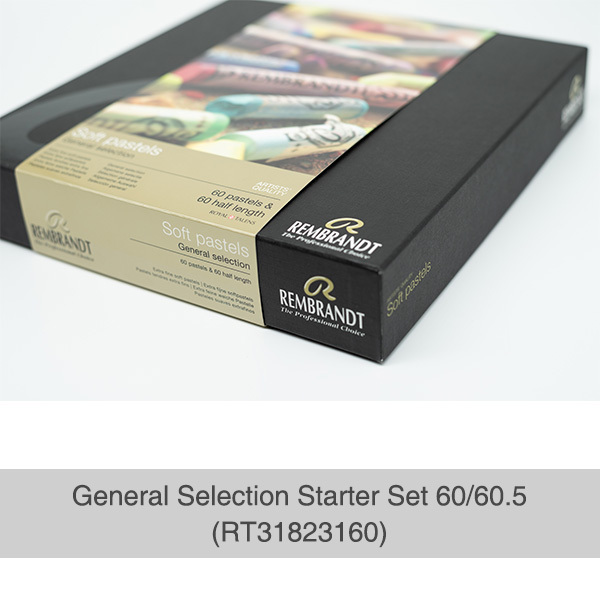 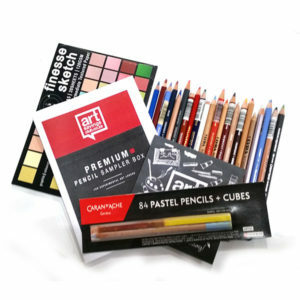 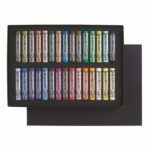 The versatility and ease of use of Rembrandt soft pastels has caused a resurgence in pastels as a mixed media, since their composition makes them intermixable with many different materials. 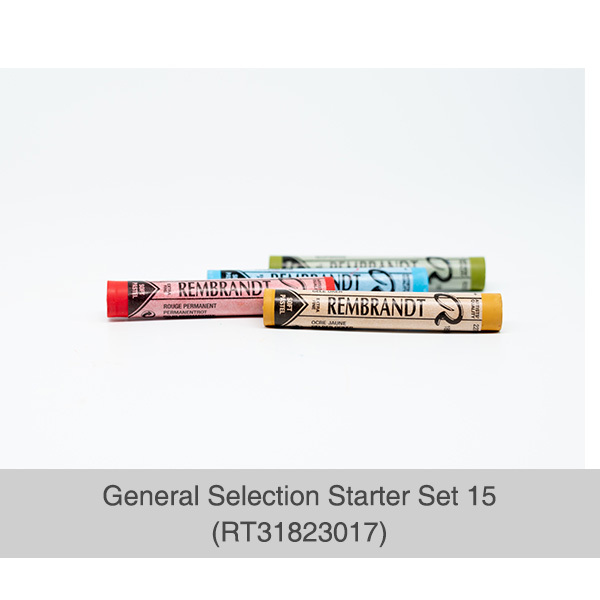 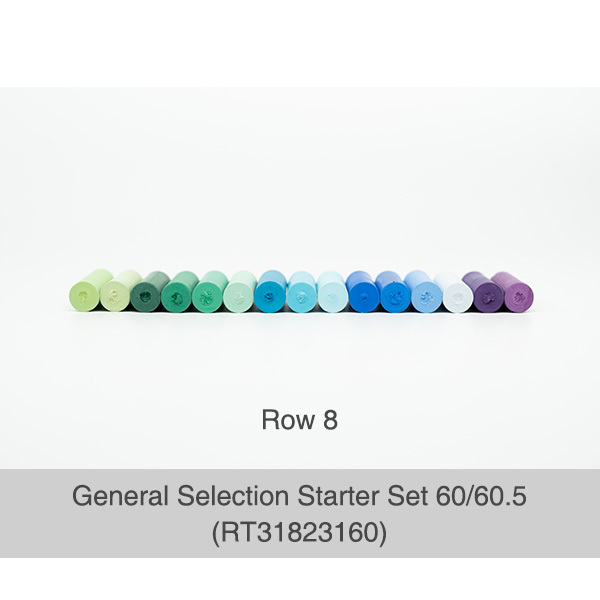 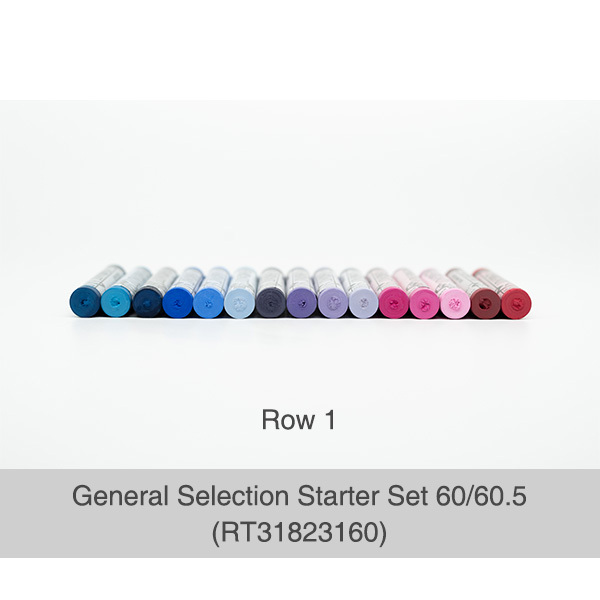 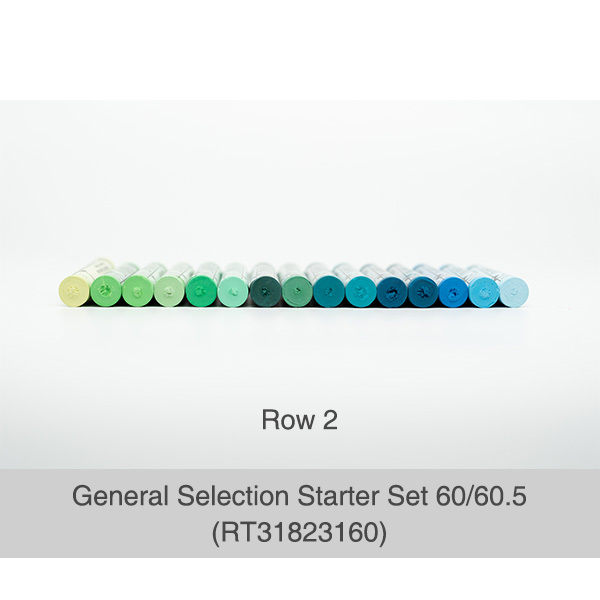 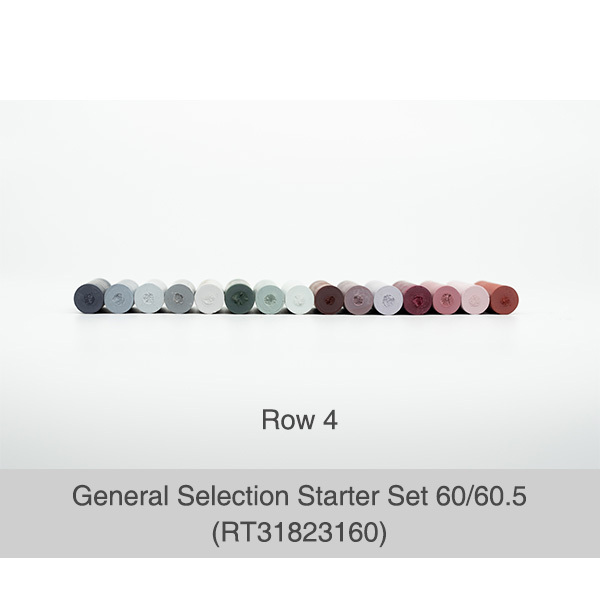 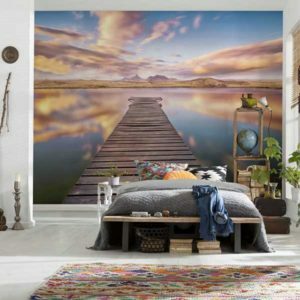 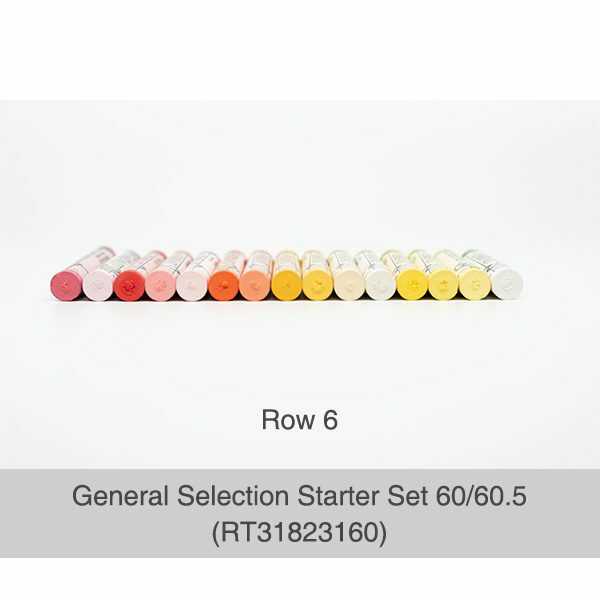 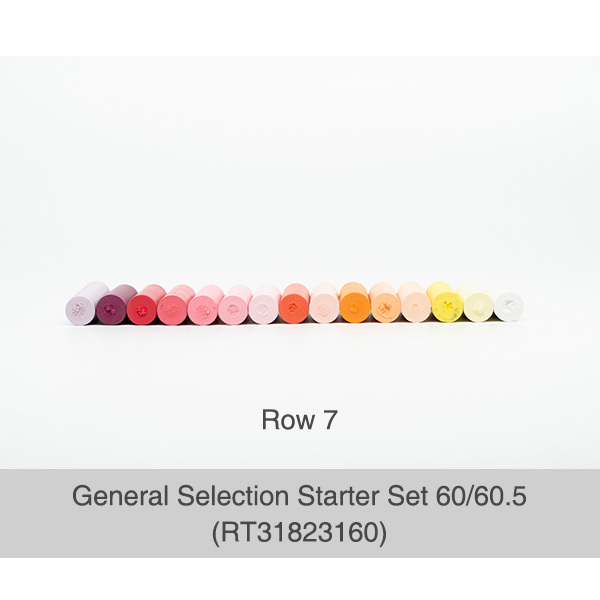 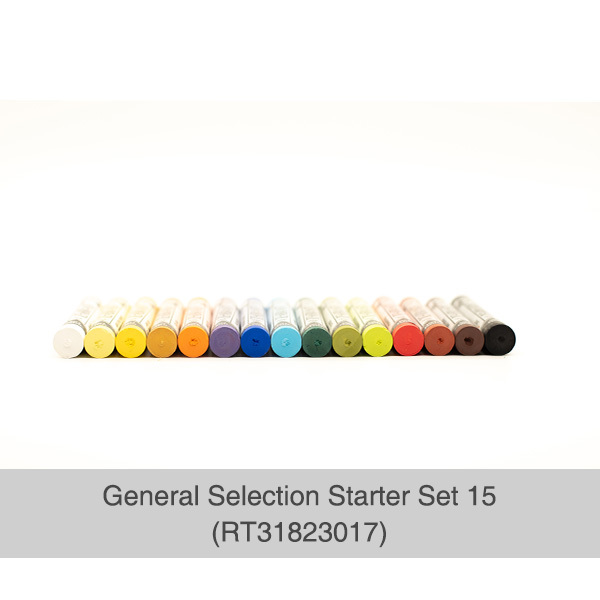 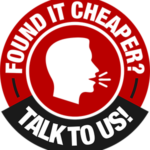 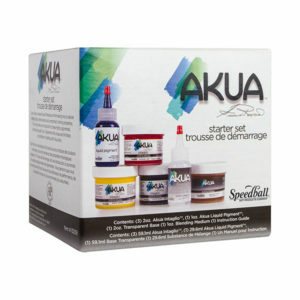 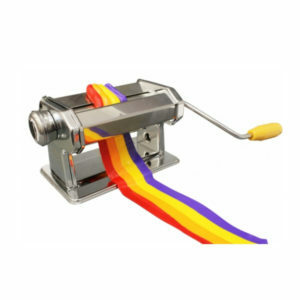 Please refer to product images for the other sets.